Makah Cultural & Research Center Museum | André & Associates Interpretation and Design Ltd. Interpretation and Concept, Community Consultation, Schematic Design, Graphic Design, Supervision of Fabrication. 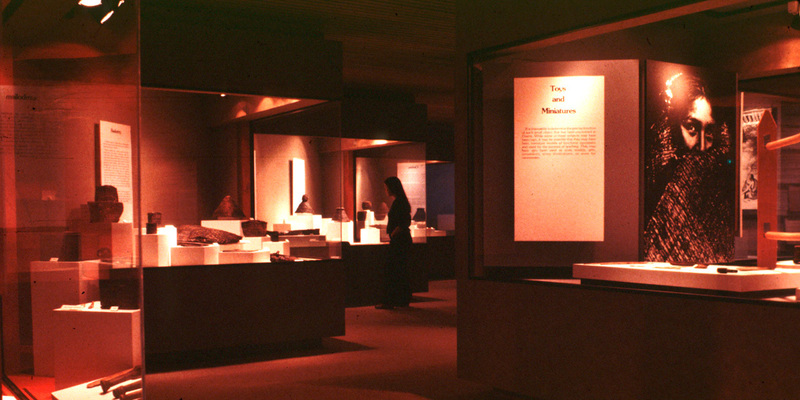 This museum is recognized as the one of America’s finest tribal museums. It welcomes visitors to experience the life of Makah people before the arrival of Europeans. 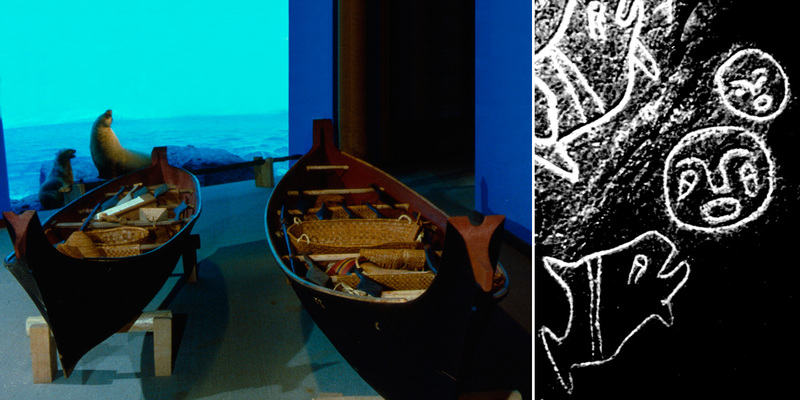 The permanent exhibits include artifacts from the Ozette collection, uncovered from a Makah village partially buried by a mudslide nearly 500 years ago. 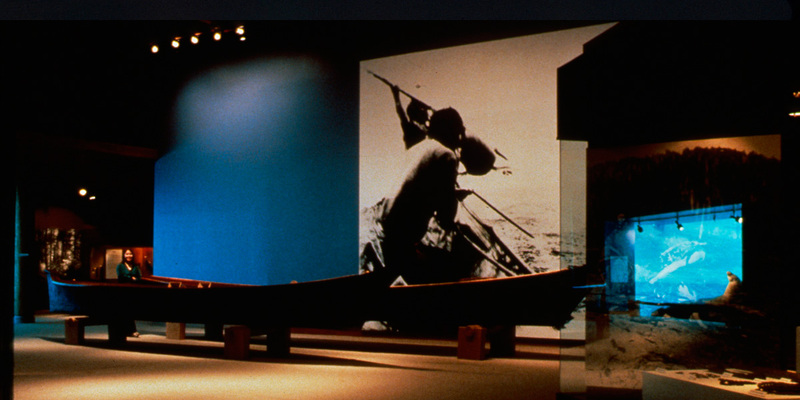 Inside the museum visitors will discover a full-size replica long house, and four cedar dug-out canoes. 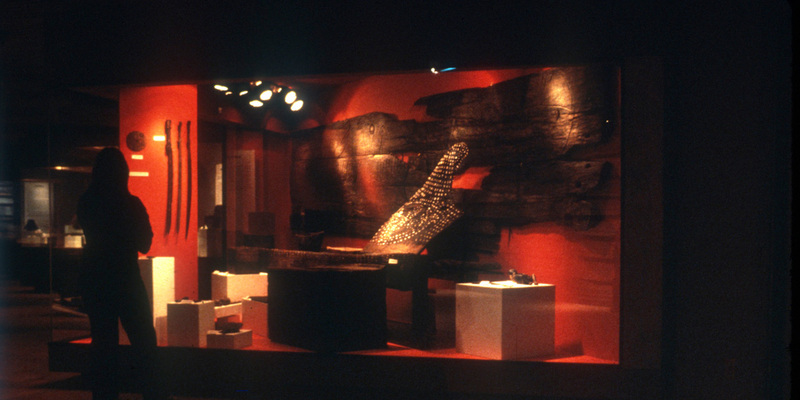 Whaling, sealing, and fishing gear, basketry and other tools are also on display, preserved by the unique conditions created by the mudslide.